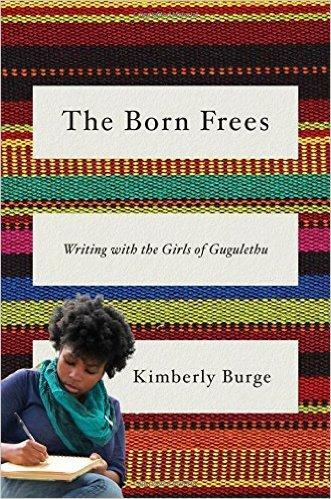 Kimberly Burge, author of The Born Frees: Writing with the Girls of Gugulethu, will be participating at an event tomorrow evening at the YWCA of Greater Cincinnati. The discussion will include guests from local service agencies that work in support of women’s needs, and focus on raising women’s voices at the local, national and international levels. Author Kimberly Burge and representatives from local agencies that support women will participate in a book signing and discussion October 20. Kimberly Burge re-joins us, along with Board Trustee for Women Writing for (a) Change®, Claudia Kasvin; and, Director of the Protection from Abuse program at the YWCA of Greater Cincinnati, Theresa Singleton. Kimberly Burge will participate in “Raising Women’s Voices from Cincinnati to Cape Town” on Tuesday, October 20, at 6:00 p.m. at YWCA of Greater Cincinnati, 898 Walnut St. The book signing and discussion is sponsored by the Interfaith Hospitality Network of Greater Cincinnati, YWCA of Greater Cincinnati, Women Writing for (a) Change®, Bethany House Services and Caracole. Approximately 40,000 women will die from breast cancer this year in America, and about 4,000 more will die from cervical cancer. 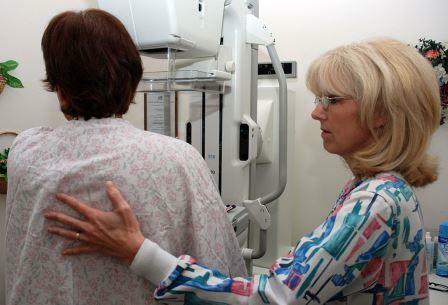 Early detection is critical in treating both diseases and reducing mortality rates, but there is a continuing debate over when and how often women should get screened, and which tests should be used, for both forms of cancer. Studies show that by age six, many girls start to express concerns about their weight or about becoming too fat. Sadly, these concerns can lead to bulimia, anorexia and other eating disorders which affect more than twenty-four million people in the United States, with young women the most at risk. Exposed to media images of thin female models and actresses along with mothers and other role models in their lives who obsess about their weight, young girls quickly develop problems with how they view their own bodies. Born into post-apartheid South Africa, the young women of the townships around Cape Town still face daunting challenges. Their families and communities have been ravaged by poverty, violence, sexual abuse, and AIDS. Yet, as Kimberly Burge discovered when she set up a writing group in the township of Gugulethu, the spirit of these girls outshines their circumstances.